Grand Capital provide trading services to traders worldwide back from 2006. Grand Capital HQ are in Sankt Peterburg, Russia (Stachek prospekt 8a). 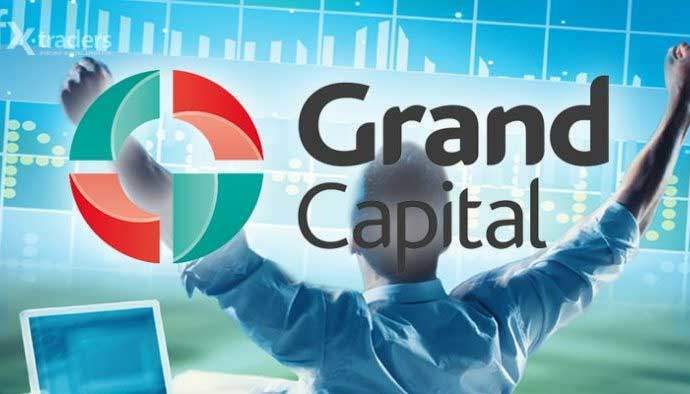 Since 2012, Grand Capital is a member of CRFIN (Center of Regulation in OTC Financial Instruments and Technologies) for regulation on forex market in Russian Federation. Below you can read our Grand Capital review and learn more about this broker and what type of services do they provide.